Hello loves! It's Thursday, my least favorite day of the week. I seriously think I despise Thursdays more than I do Mondays. Probably because I'm always up late (8am is late), rushed for my 9:30am class, then working for the rest of the day. Thursdays are just teasers trying to test my patience to make it to Friday. Anyways, Happy Thursday! 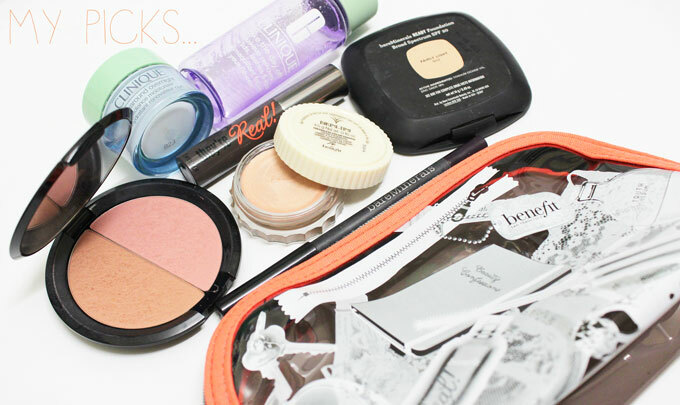 I thought I'd share one of those "What's in my bag" type posts because, well, I like reading those. 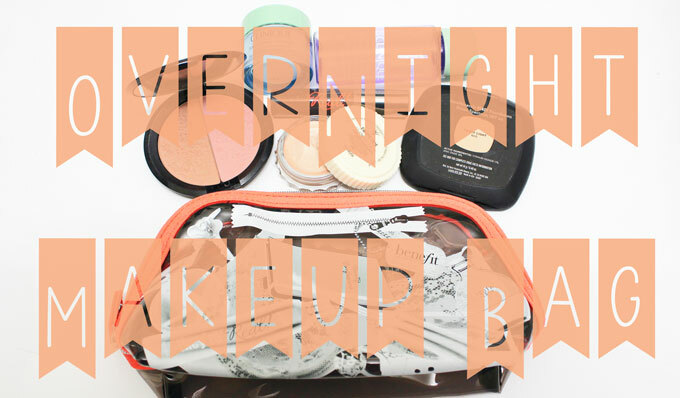 I wanted to share a few products I throw in my overnight bag if I stay with my parents, Will's family, or friends. Enjoy! 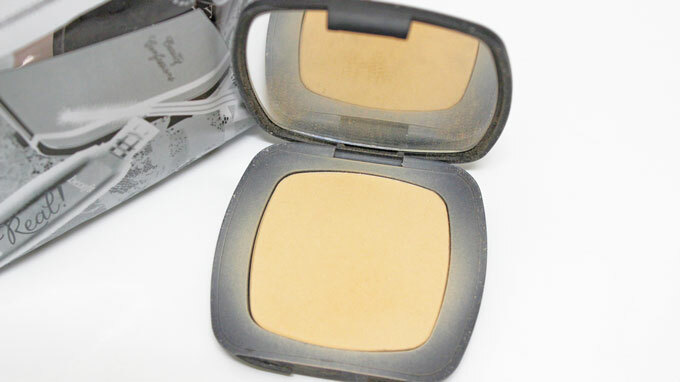 None other than my Bare Minerals READY Foundation! 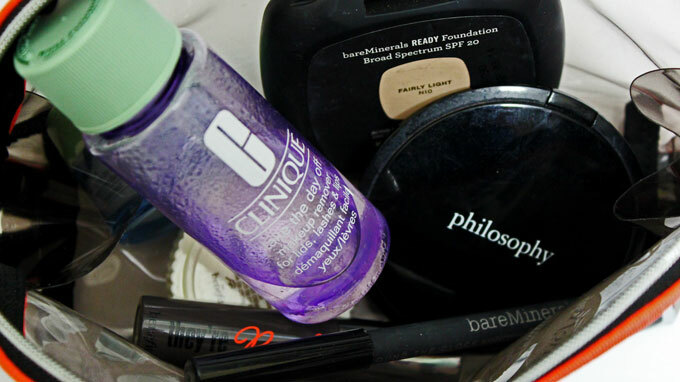 It's so easy to travel with and gives me full coverage so I don't have to pack a concealer. Not to mention, it stays on great! I always pack a blush/bronzer duo. It's so much more convenient than packing them separately. I normally swap my Philosophy and E.L.F. duos out. 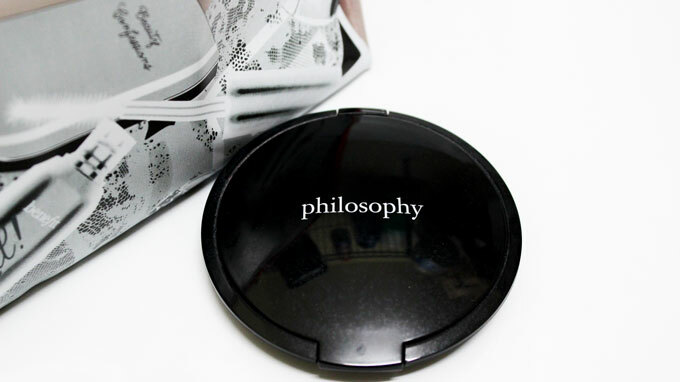 I love the bronzer in this Philosophy duo because it's not too dark and it actually looks great on its own. 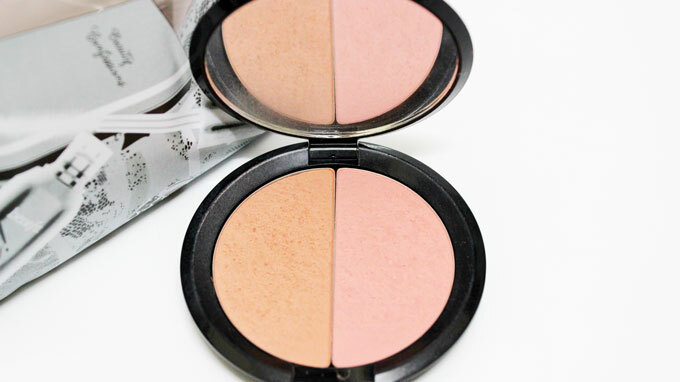 The blush is also very neutral and wearable with everything. 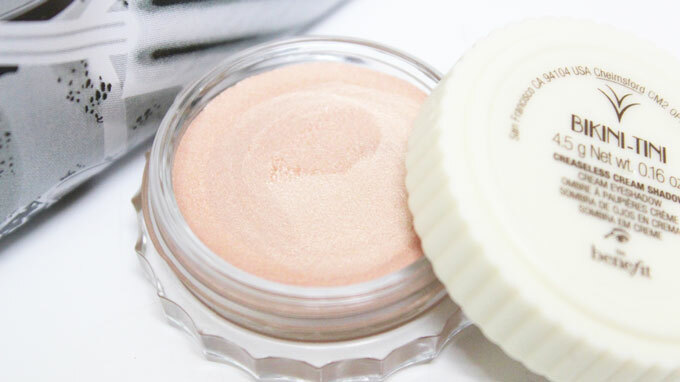 Packing a cream shadow is always more convenient than bringing palettes. 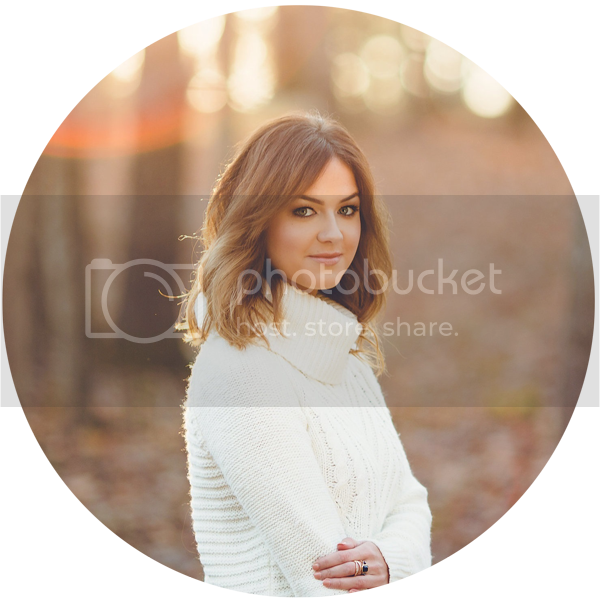 Only because I don't have to bring shadow brushes. Also, I normally only travel on the weekends so it's not like I'll be wearing much makeup anyways. 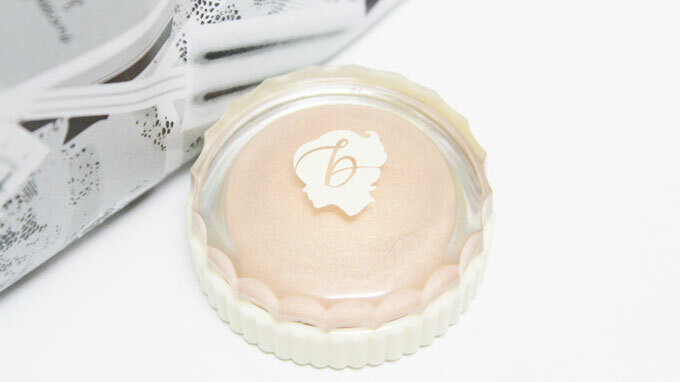 This "Creaseless Cream Shadow" by Benefit is perfect for every day wear and stays on fabulously. 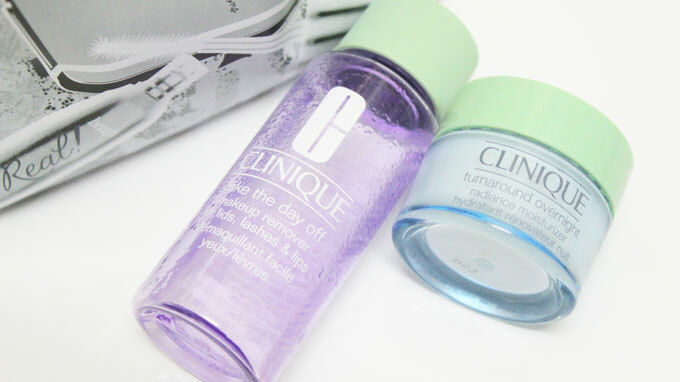 Time to whip out the sample mascaras! I receive a ton of sample mascaras from subscription boxes so I'm normally stocked up on small travel-friendly mascaras. Benefit's "They're REAL!" Mascara is my all time favorite! 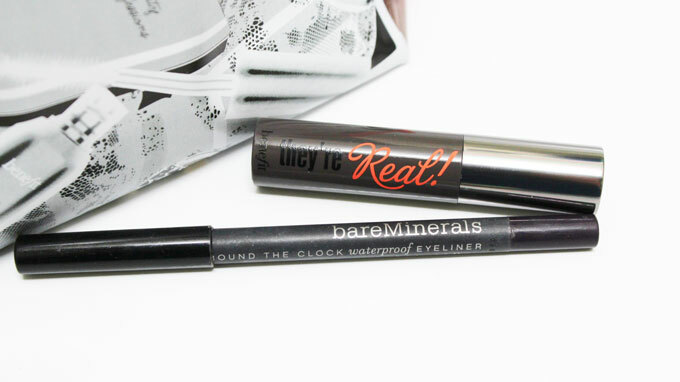 For eye liner, I love my Bare Minerals Round the Clock Waterproof Liner. This specific shade is in "5pm" which is a rich eggplant color. So unique! I love this! This was one of my more recent posts, you chose some great stuff!